This entry was posted on February 14, 2018 by usblog. Everyone has probably played Mario Kart. It is challenging and people can become very fanatical. Nintendo now comes with a very big surprise. Nintendo announced in early February that they are coming with Mario Kart for your phone! Do you want to know more about this? Read on! After reading this post, you obviously can not wait to play Mario Kart on your phone, but when can we expect it? 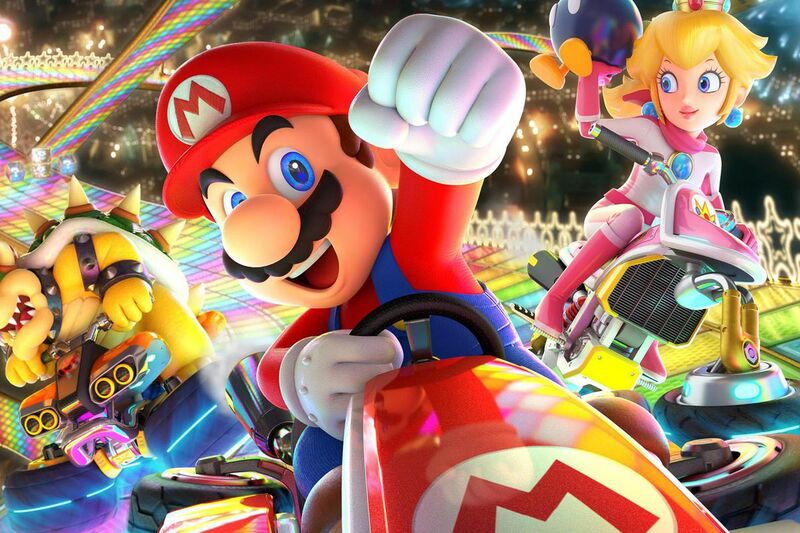 The game will be called Mario Kart Tour and the expectation is that it will be released for March 2019. 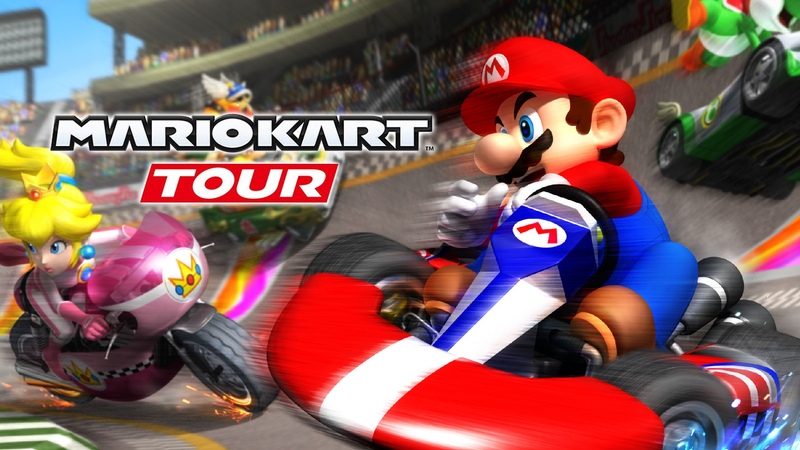 What can we expect from Mario Kart Tour? Last year Mario (the Italian plumber) got his own first app, namely Super Mario Run. This game is partly free, but if you want the full game you have to pay. We therefore expect that Mario Kart Tour is also available for a fee. Nintendo has unfortunately not yet come out with any specifications of the game. Another nice news is that Nintendo has announced that there will be a film about the Italian plumber! Nintendo is entering into a collaboration with film studio: Illumination Entertainment. She has previously worked on the minions film. The film will be released by Universal Pictures. When this film can be viewed is unfortunately not yet known. Are you a fanatical Mario fan and can not wait any longer? We have a solution for this at GoCustomized. It is possible to design personalized covers or gadgets. How cool is it that you walk with a cover from Mario or one of his friends? Design your phone case with your favorite image or design. What do you think of the fact that Nintendo comes with Mario Kart for the phone? Let us know in a comment! This entry was posted in Random facts, Smartphones and tagged app release, mobile game, mario kart mobile, best apps, New Apps, Mario Kart on February 14, 2018 by usblog.